Royale Haze from Dinafem are feminised cannabis seeds that are originated by crossing the most famous strains that exist, namely the Haze x Skunk x Northern Lights. This has resulted in a very nice cannabis plant that contains mainly Sativa genetics. Dinafem Royale Haze are cannabis seeds that are easy to maintain, which makes her interesting for starting growers. These cannabis plants are very suitable for a SCROG set up. This strain is appropriate for an indoor grow and outdoor grow. An important characteristic of this cannabis strain is that she is quite resistant against colder temperatures. 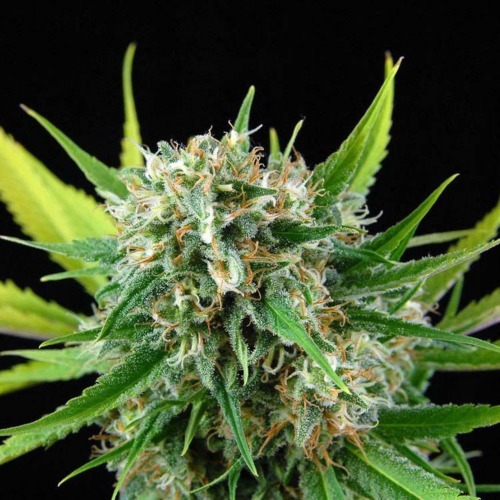 Growing cannabis from these feminised cannabis seeds provide you a delicious weed. Smoking this cannabis gives you a sweet aroma that tastes a little bit like Skunk. While smoking this strain it creates a prolonged, uplifting feeling and a very strong high. 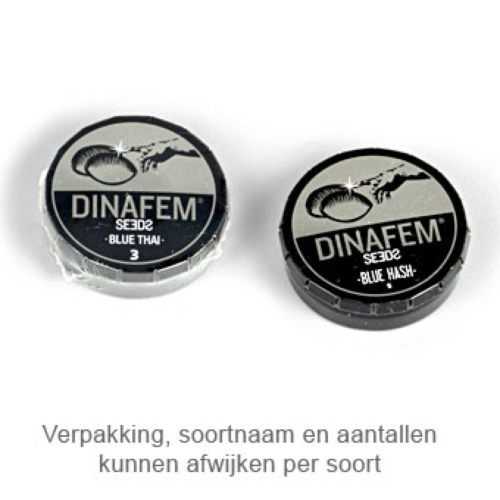 Tell us and our customers what you think of the Royale Haze from Dinafem.